A freshly brewed coffee every morning to invigorate your whole day spark. A must cup of coffee in a morning, and 2,3 times in a day, for those who barely can continue their daily routine. Coffee has become a well-nigh daily drink consumption as of water for most of the people. As per the current data, over 2.25 billion cups of coffee are consumed in the world every day. This is the high rate of coffee consumption and imagine, every more than half coffee cups are going on waste each day. That means, 2.25 billion * 365 in a year. This is a serious threat to the mother nature. There should always be an alternative and so does this threat have too.i.e Reusable Coffee Cups. Normal disposable coffee cups are made up of oil which are not renewable. And those cups made with polystyrene are also a possible health hazard as chemicals may ooze into the beverage. These non-renewable things and the chemicals are absolutely dangerous to the environment and to the health as well. Reusable coffee cups on the other hand can save us from both the factors and reduce the hazard to the great extent. 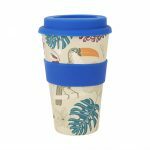 High quality reusable coffee cups distributed by various companies like Chilli Promotions, Chilli Go Green, you can also find those cups on My Promo Store at an affordable price and in high wholesale quantity. Each of the disposable coffee cup cost few cent and once they are used, cannot be used for next coffee. Each day a person consume upto 4,5 cups max and each month it leads to the use of 120 cups and in a year is like 1,440 cups. 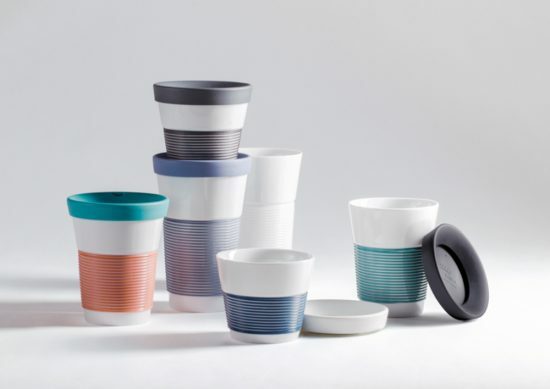 Reusable cups can actually help you save the money of next month with the money of cups you spend on your first month. Therefore, reusable coffee cups are highly recommended to the one who are coffee addicts with the money saving on the other hand. 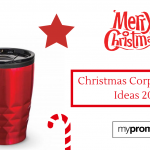 Bonus: My Promo provides the best promotional reusable coffee cups with the custom printed business logo or company name, or the organizations’s name on it that can be used for the office use as well as for the promotion. Besides customized reusable coffee cups, there are further other promotional products available for the business promotion. 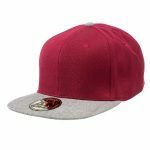 They includes: Apparels, Gift Sets, Range Bottles, Promotional Pens, Stress Relievers, and many more.